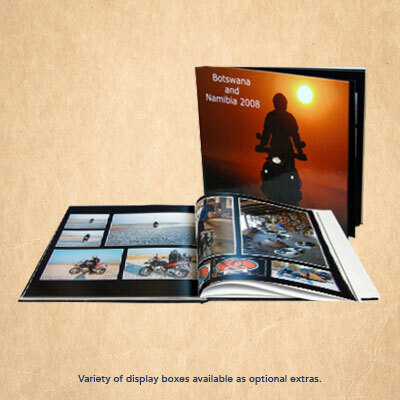 A hardcover photobook with a variety of standard and luxury ‘material’ covers with inside pages are printed on 170gsm Matt Art. Silver or gold foiling on the front cover is optional at a nominal cost. Various finishing options available. Option to add pages in multiples of 4. 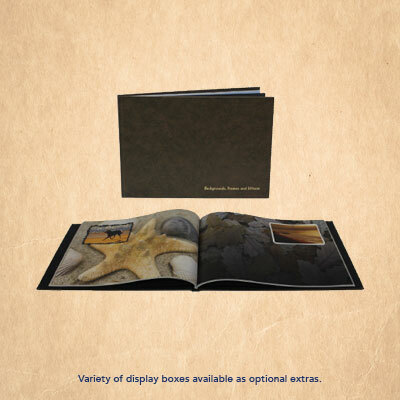 A hardcover photobook with a variety of standard, luxury and leather ‘material’ covers. 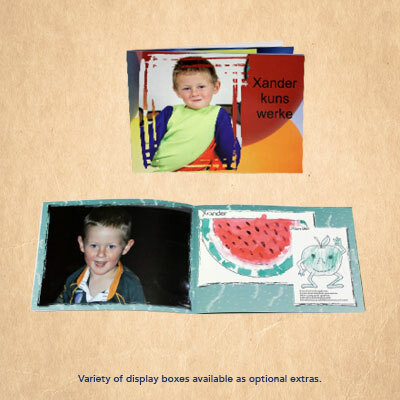 Inside pages are printed on 170gsm Matt Art. 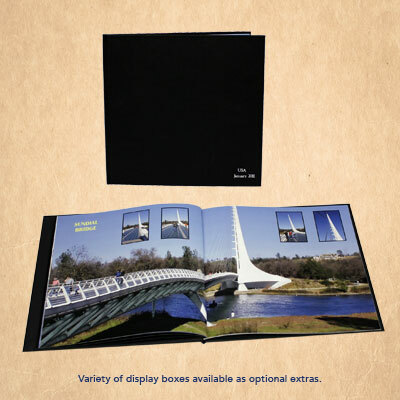 Silver or gold foiling on the front cover is optional at a nominal cost. Various finshing options available. Option to add pages in multiples of 2. 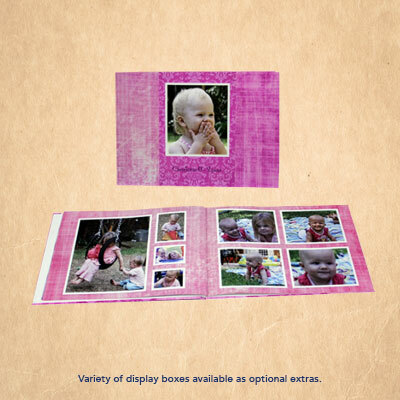 A personalised hardcover photobook printed with your own full colour photos on the cover. 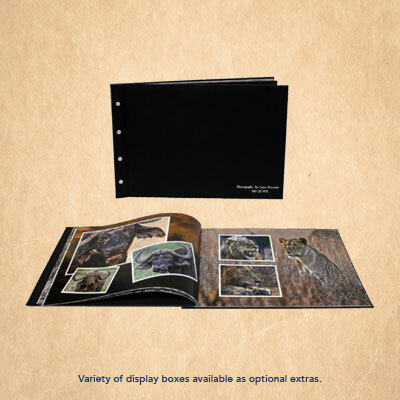 Inside pages are printed on 170gsm Matt Art. Various finishing options available. 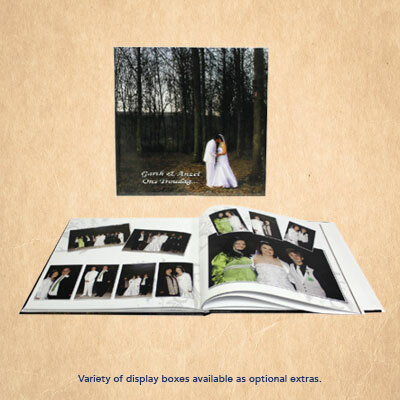 Option to add pages in multiples of 2. 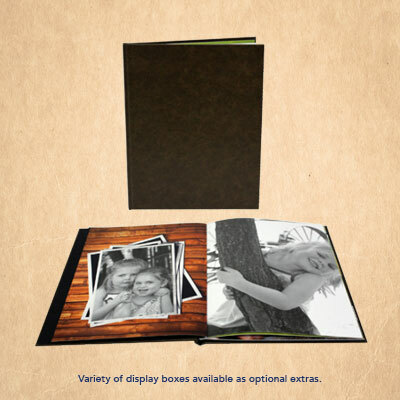 If you are a returning customer to FotoFirst Photobook, you qualify for a 10% discount on this product. Please bank this promotional code for use on checkout: Winter1. This promotion closes on 31 July at midnight.